Winter weddings can be an atmospheric and romantic alternative to the more popular sunny summer celebration. There’s more to consider than your colour scheme and candles, however. Here’s what every bride needs to know about winter weddings. 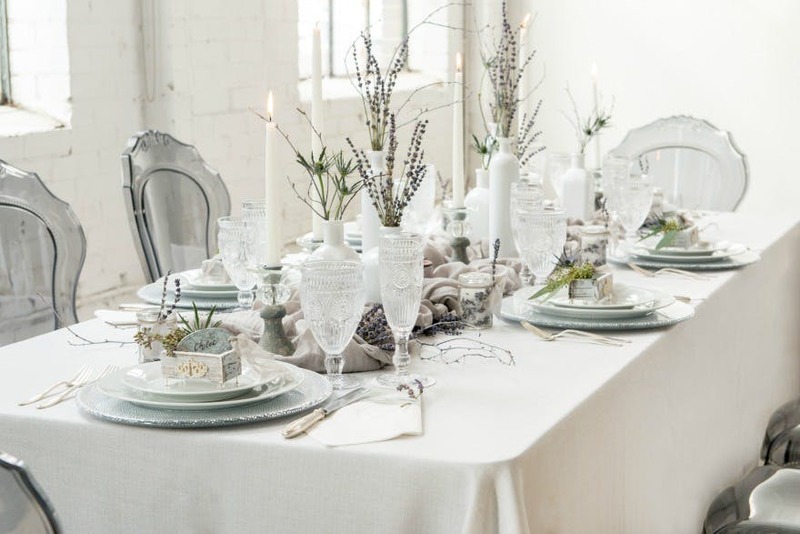 When we think of winter weddings, we imagine beautiful soft candle light and warm interiors. One of the main drawbacks of a winter wedding is the limited hours of natural light. The later in the day you marry, the less natural daylight you will have for your all-important wedding photos. So, if you’re hoping for amazing images of gorgeous grounds then you should book your ceremony earlier in the day, ideally around lunchtime or before, to get as much sunshine and natural daylight as possible. Booking a late afternoon ceremony might save you money but you won’t have the same photo opportunities. Castles make the ideal winter wedding venues with their roaring open fires, richly decorated banqueting halls and grand high ceilings. 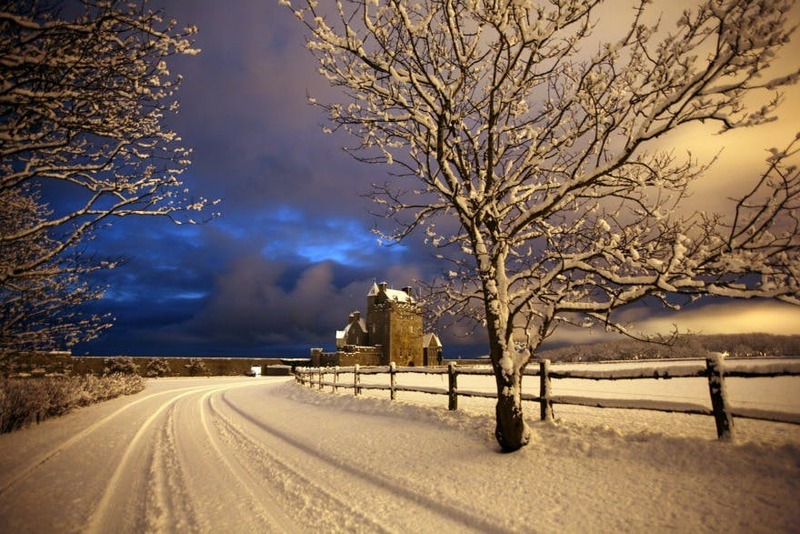 An historic castle will look stunning in the snow, and your wedding photos could be works of art. If it’s set to be mild but you’re desperate for snow, you could hire a snow machine for that perfect winter wonderland look. Just check with the venue before you book the snow. When it comes to the reception and wedding breakfast, you can be as festive as you wish. 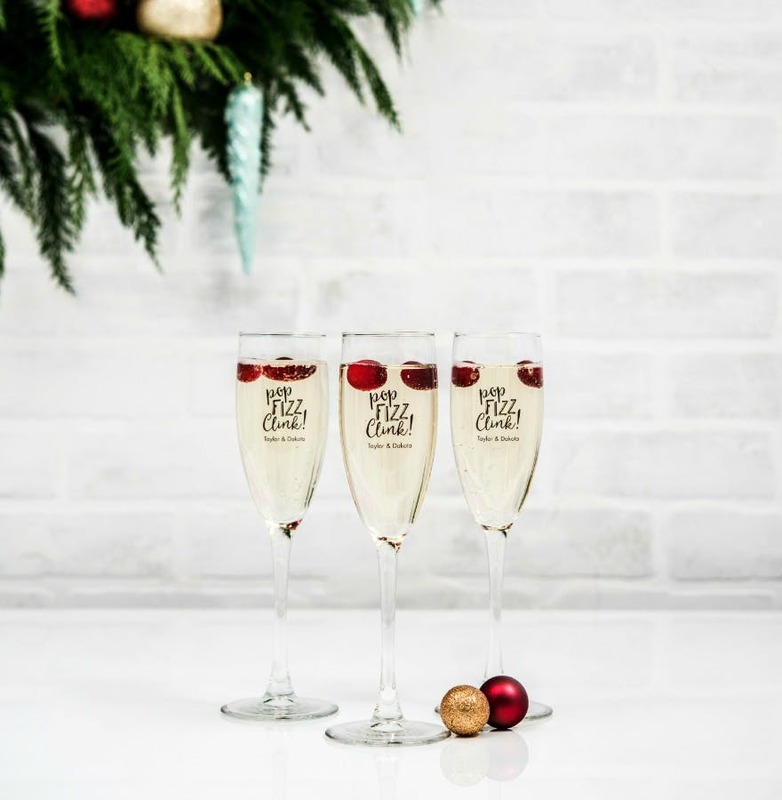 Serve warming mulled wine or spiced hot chocolate with brie and cranberry canapés, followed by a full traditional Christmas lunch if you want to, complete with crackers if that takes your fancy. Your venue or caterer should be able to offer some suitably seasonal menu options. It’s worth bearing in mind that your guests are likely to be hoping for hot food and perhaps even the option of a hot drink to warm them when they come in from the cold. 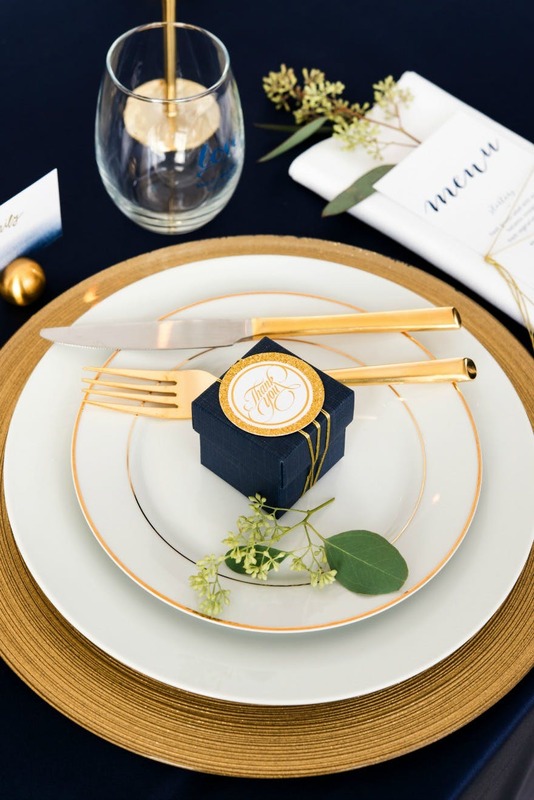 If snow white is not your preference for a colour scheme then a rich combination of navy and gold could be just right. It’s elegant and interesting without being overly Christmassy. A rich chocolate box purple is another unusual but equally vibrant choice, and velvety textures can add depth to your winter wedding décor. A good tip is to brighten deep colours with shiny metallic or crystal accents. This season’s bridal gowns are full-skirted, textured ballgowns with figure-flattering layers of underskirts to accentuate your feminine hourglass shape (or help create the illusion of one!) Make sure you and your bridal party are warm enough as you could all be standing outside for some time. Accessorise dresses with cosy fake fur-trimmed stoles or full-length coats. Before setting your heart on planning a winter wedding, do think about how your guests will travel to your chosen venue(s), and how elderly guests might feel about travelling in heavy snow or icy conditions. If having your great granny at your wedding is more important to you (and her!) than snowy wedding photos, this is worth your consideration. One compromise could be to hire a bus or coach to help your guests get from one venue to the next. Offering to arrange travel for elderly or disabled guests will be much appreciated, and make them more likely to accept your invitation in case of inclement weather. One positive aspect of having your wedding in winter is that it can be a lot cheaper than during the peak wedding season in summer. It’s always worth asking if larger suppliers will move on price and planning your wedding for a time when they are less likely to be booked means they might be only too happy to agree a price that suits you and them. You might be able to save hundreds of pounds even. Not all suppliers will be willing, or able, to offer you a lower price, but some will be only too pleased to agree a price that works for everyone so it’s always worth a try. If you’re not sure of the best way to go about this then read How to Negotiate a Discount with Your Venue. You don’t need an ice sculpture or a vodka luge, although they will certainly add some icy fun to your wedding! Sometimes less is more. 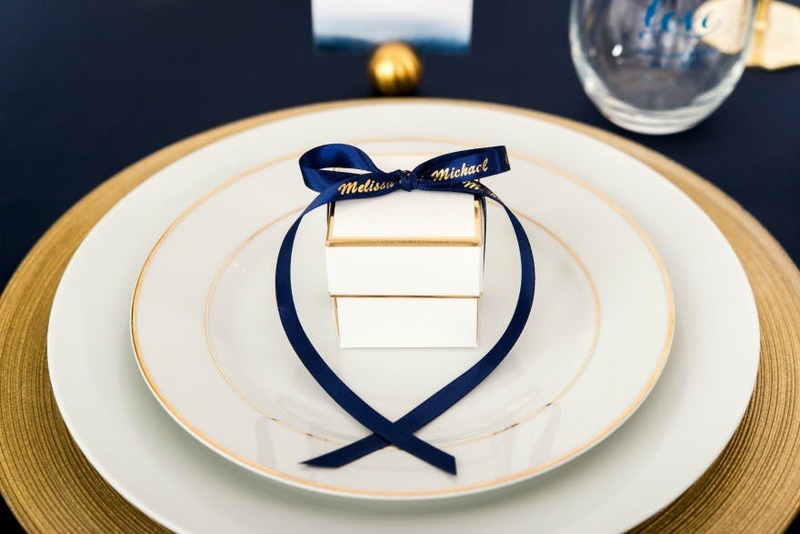 Wedding favours are the traditional way to thank your guests for coming to share your celebration. Tiny gifts to make each guest smile. For more expert wedding inspiration and advice for every season please visit The Wedding Blog.